Make it viral! The world needs this now! 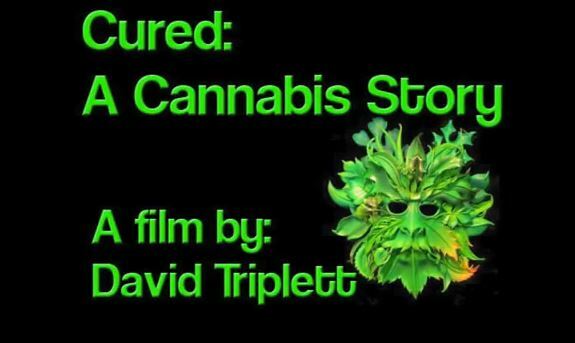 A story of how cannabis extract oil cured David Triplett's cancer after he watched RUN FROM THE CURE: The Rick Simpson Story.